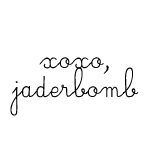 Happy hump day Jaderbugs! 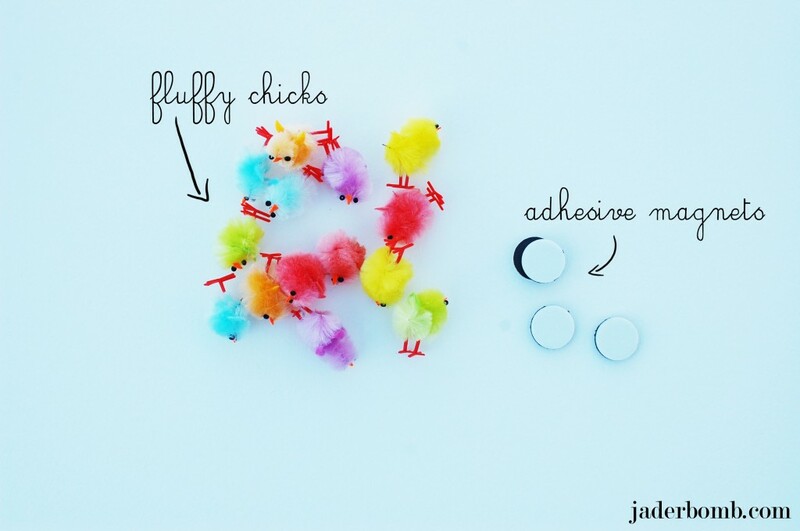 I am so excited to share my “Chick Magnet’s” with you today. It’s almost easter and I thought it would be the perfect time to put these on your fridge or anything magnetic. Magnets add a lot of fun to your fridge especially when it’s holding up special notes or your child’s art. Let’s start making them! 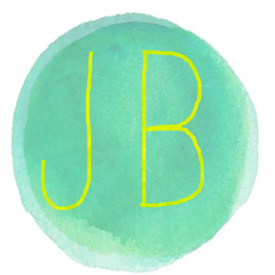 You can purchase all of the supplies I used by clicking on the links above. I purchases my chicks at Hobby Lobby and they were $2.99 for a box of 24. Pretty affordable, right! 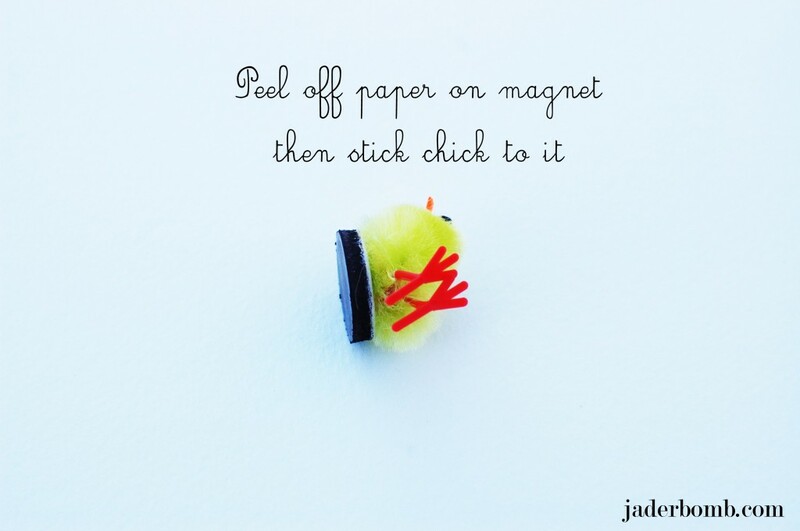 Start by peeling off the side of the magnet with paper on it. It should be sticky. 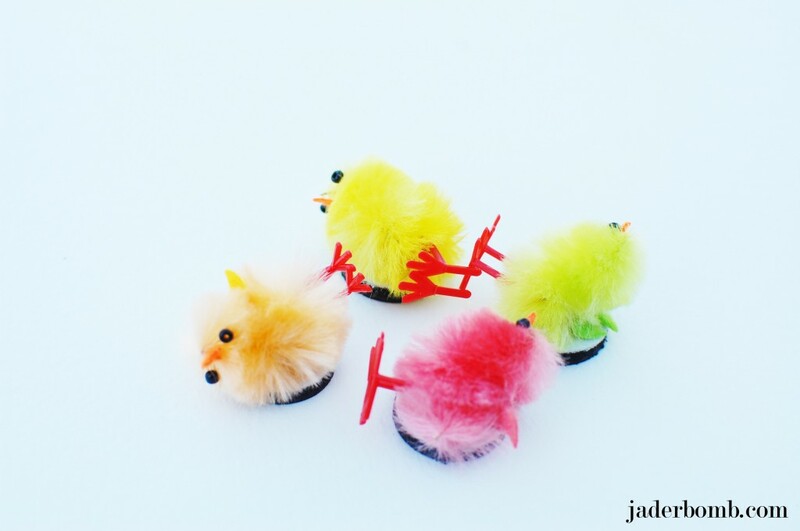 Take your fluffy chicks and stick them to the sticky side of magnet. That is pretty much it! 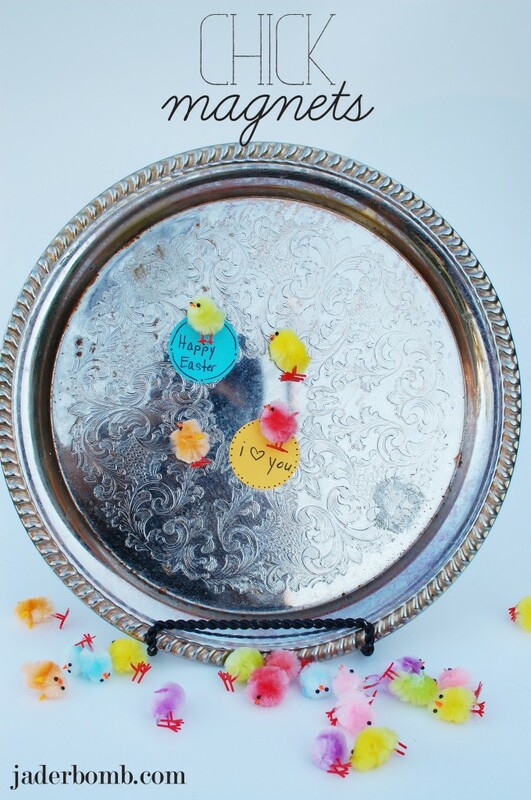 It’s a super easy craft that your kids could do in no time. What a clever idea. Very cute! Thanks Tanya~ They were so much fun to make!